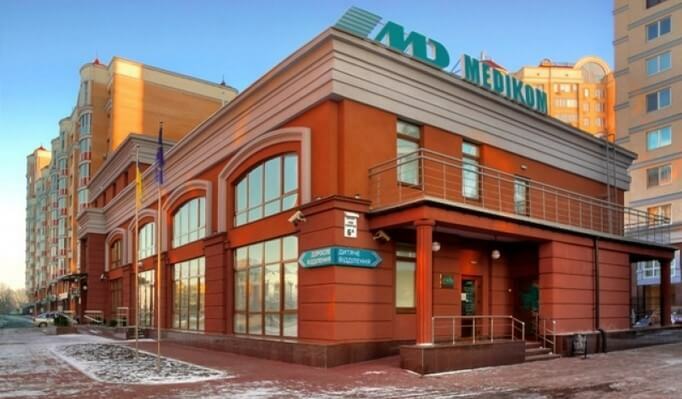 MEDIKOM - Clinic (Cardiology Center) in Kiev. The clinic was founded in 1992, and in the course of its 24 years of operation, it was able to provide medical assistance to tens of thousands of patients. 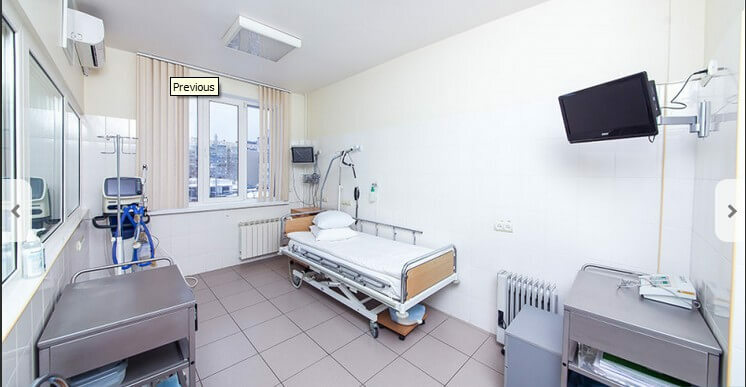 The medical facility is equipped with the latest equipment, which helps in the installation of accurate diagnoses, and hence in the further effective treatment. The mission of the clinic is to provide quality, qualified and prompt medical assistance . Today the clinic is among the leaders leading private medical activities. The quality of services is provided by an organized system of control, which includes the recruitment of only first-class doctors with the necessary knowledge and experience in their specialization. Call to a doctor’s home, whose specialty can be selected from 24 offered. 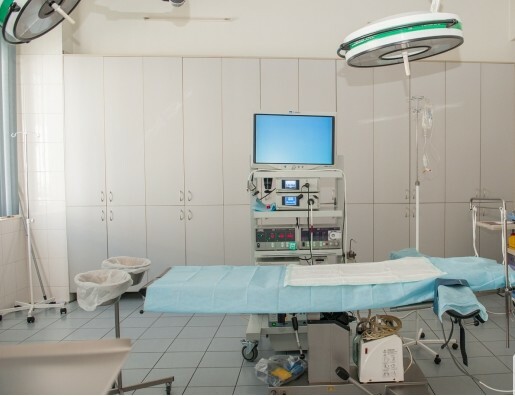 Survey using modern equipment in the following areas: radiation diagnostics (X-ray and CT), endoscopic diagnostics (video colonoscopy, chromodioscopy, video-eosophagogastroduodenoscopy), examination of the vascular bed (Dopplerography, EEG, EEG), ultrasound (urinary system, heart cavity, abdominal cavity). Laboratory diagnostics (standard clinical tests of urine, blood, HIV, and, if necessary, highly specific ones) are performed. For children, medical care is provided in the form of an ultrasound, vaccination, massage, calling the doctor home.Medical certificates are also issued at the place of need (garden, school). For women, medical services are organized in the form of women’s consultation, patronage of pregnant women, complex examination and consultation of a gynecologist. For men, an entire center of urology has been created, as well as a comprehensive examination and treatment of prostatitis. 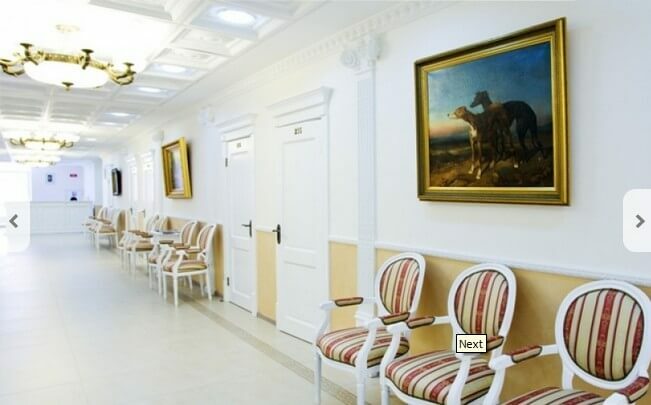 About 10 specialists working with patients with cardiological profile at the clinic, headed by the head of the therapeutic department, located in Pechersk, Alekseenko Elena Ivanovna. Igor Gershkovich (the candidate of medical sciences and the therapist of the highest category), Eremenko Svetlana Nikolaevna (the pediatric doctor-cardiorheumatologist of the highest category), Kravchenko Oksana Aleksandrovna (doctor-cardiorheumatologist of the highest category), Ozeriansky Nazar Andreevich (doctor-cardiac surgeon), Susak Inna Adolfivna (doctor-cardiologist, therapeutist, resuscitation doctor), Tishko Larisa Antonivna (child’s doctor-cardiorheumatologist of the highest category). in the Industrial Bridge on the street. Borshagovskaya, 129/131. You can call an ambulance clinic at 15-55 and (044) 503-00-00. Round-the-clock call center at (044) 503-77-77 and 15-55. Emergency call 15-55 and (044) 503-00-00. Schedule: 24 hours a day. 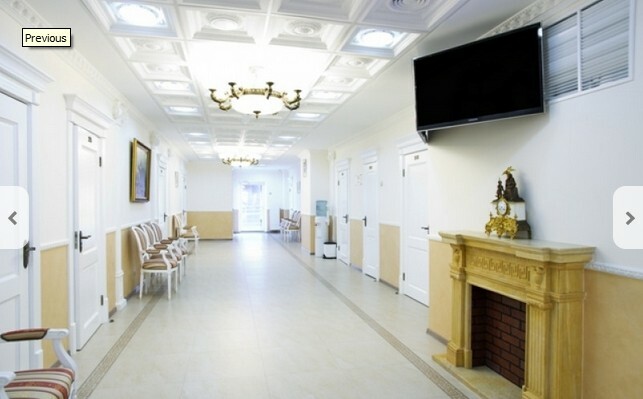 The polyclinic for adults at Obolon No. 2 is located at the street. Kondratiuka, 8, Kiev. Phones 15-55, (044) 503-77-77.Schedule: Mon-Fri Polyclinic from 08:00 to 16:00, Sat-Sun in standby mode. The hospital is open 24 hours a day. 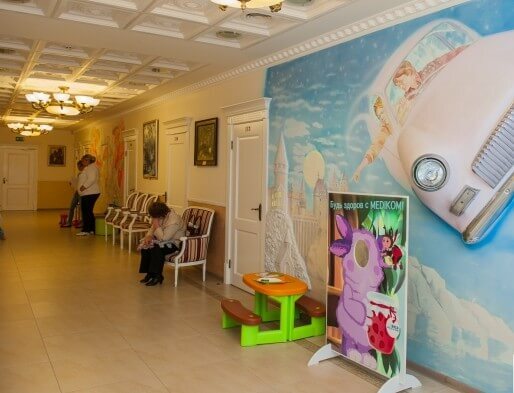 The clinic in Pechersk for children and adults is located at the street. Henri Barbusse, 37/1. Schedule: children’s department Mon-Sat from 08:00 to 21:00, Sun from 09:00 to 20:00; Mn-Sat adult unit from 08:00 to 22:00, Sun from 09:00 to 20:00.